Our systems are installed in special pursuit vehicles and provides extra safety for their passengers during dangerous operations or actions. For heavy duty applications and special applications, we have an additional heavy duty version of the accelerator pedal. This set is frequently used in police, ambulance, armored and in defence vehicles. Because the system is extremely flexible to install it can be applied in the most extreme types of vehicle. Such as in tracked and multi axes vehicles. 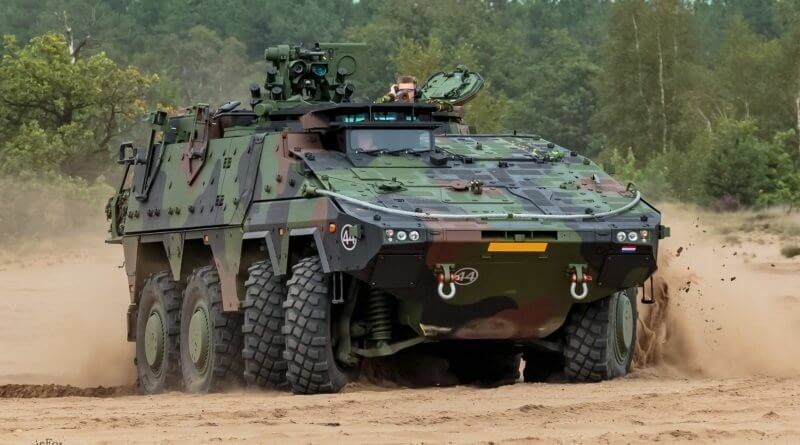 Due to the high quality of the Peheja system It’s used in military vehicles where the dual controls are exposed to extreme conditions such as extreme heat, cold, water and fine sand. The dual controls are not only used for military driving school purposes but also provides extra safety during dangerous operations worldwide.